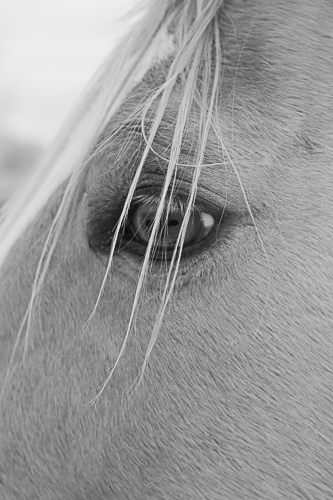 LEAP is the South Carolina Lowcountry’s source for Equine-Assisted Psychotherapy (EAP). EAP is an experience-based therapy that helps people find success in their daily lives. 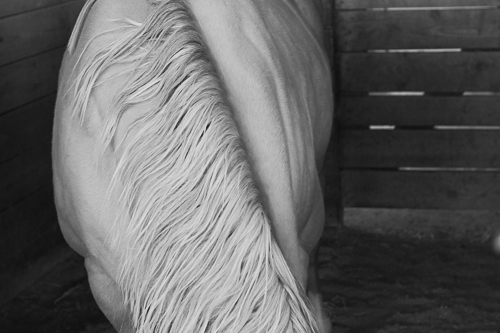 LEAP brings horses and experienced, highly trained therapists together to assist those who are experiencing behavioral, emotional, or psychological challenges.